Stardom Tent, which has been in existence since 1973, opened in grand style on January 14, 2017. The tent, which is being held at The Strip in Lalay Coco on the Loubiere Highway, has already seen two editions. A number of new calypsonians will perform at the Stardom Tent and among them are Stephan, Healer, Nacheal, Genius and Lady V. Former calypso monarch Tasha P will return to the tent and competition after pursuing tertiary education. 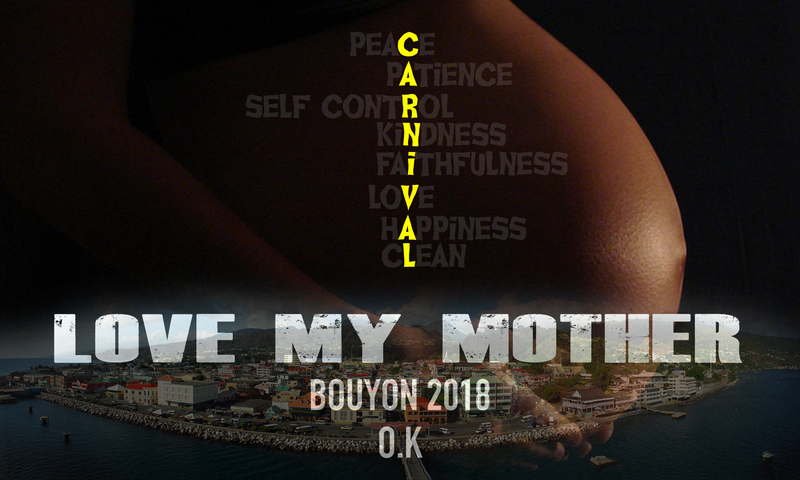 Letang told the launching on Thursday, there is a long list of calypsonians who are all eager to perform on Saturday night. 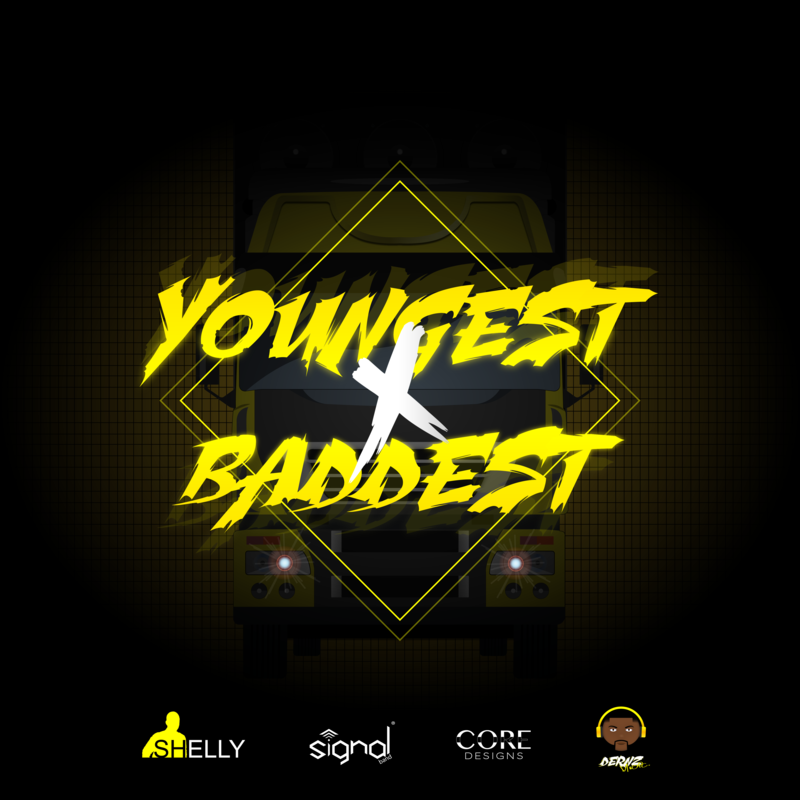 In addition to a new venue, Stardom Tent has announced a new partnership with Vibes Radio as an official sponsor. Since its existence, spanning forty-four years, this is the first time that Stardom Tent has partnered with a radio station. Chief Executive Officer of the Vibes Group of Companies, Lennox Lawrence stated that Vibes Radio is extremely delighted to sponsor the tent after being in operation for a mere three years. Lawrence informed that the sponsorship between Vibes Radio and Stardom Tent will extend beyond the calypso season as the goal is to help develop the art form. 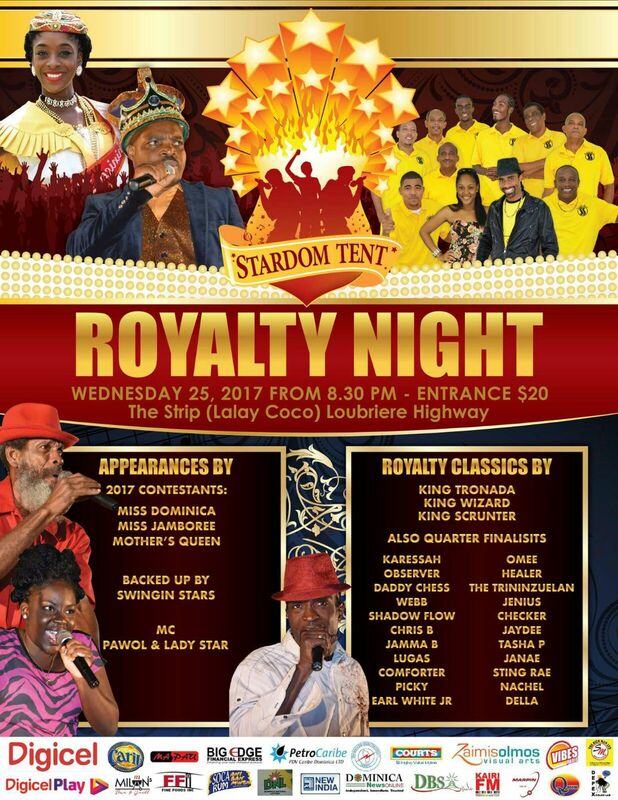 Stardom Tent resumes this Wednesday (January 25th) with Royalty Night and will be broadcast live on Vibes Radio.